The Y believes that everyone deserves the chance to succeed. 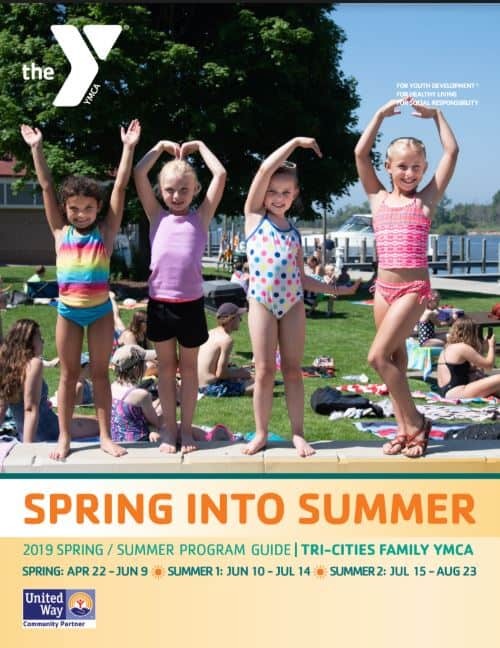 As part of our mission to serve the community, the Tri-Cities Family YMCA solicits donations that allow us to provide scholarships for those who would not otherwise be able to afford a membership. If you cannot afford the full cost of a YMCA membership, you may apply for financial assistance. All Y members receive the same membership benefits, regardless of assistance. Applying for financial assistance is confidential. Anyone who is not able to pay the standard membership and program fees may be awarded financial assistance based on income and demonstrated inability to pay. Applicants must reside or work within the tri-cities area. The amount of financial assistance is determined by a sliding scale based upon family size and gross income. For YMCA membership, the amount of assistance will range from 10% to 60%. You will be responsible for a portion of your fees. Confidential financial assistance applications are available at the Welcome Center or click on the link below. Fill it out and bring it in to the Y along with the required documentation (which is listed on the application). Applications are usually processed within a week or two and you will notified via mail of your qualification and discount amount. You have 30 days from the date of the letter to activate your membership or program – after which time your information will be shredded and you will need to reapply again for any future financial assistance. No, some programs are ineligible at the community pricing rate. Some examples of these programs/services include: licensed childcare, private lessons, adult leagues, half day camps, preschool camps, youth lock-ins, personal training, CrossFit, and birthday parties. This list is NOT a complete list, please contact the Welcome Center with questions on specific programs or services not listed here. If I had financial aid last year, do I need to reapply? Yes, all financial assistance is valid for one year (12 months).